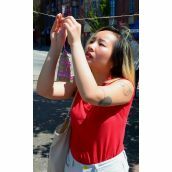 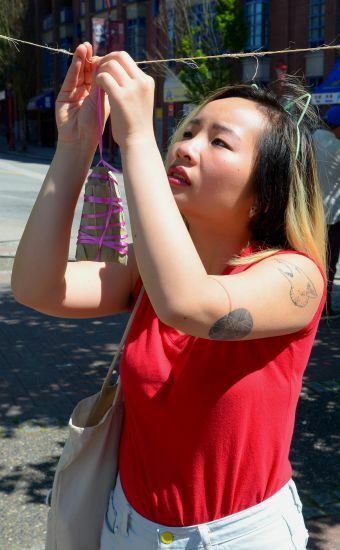 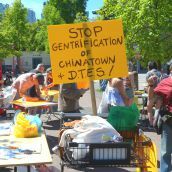 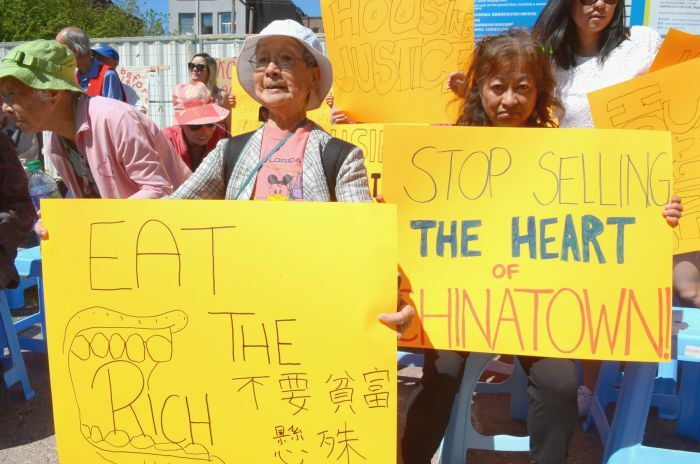 VANCOUVER - Chinatown residents met today In preparation for hearings tomorrow (Monday) at Vancouver City Hall on yet another luxury condo project in their beleagured neighbourhood. 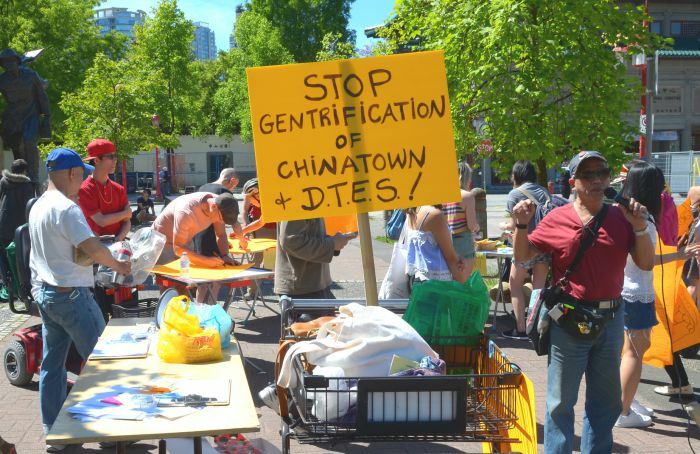 Up for approval is zoning for the Beedie Development Group's massive tower project at 105 Keefer project. 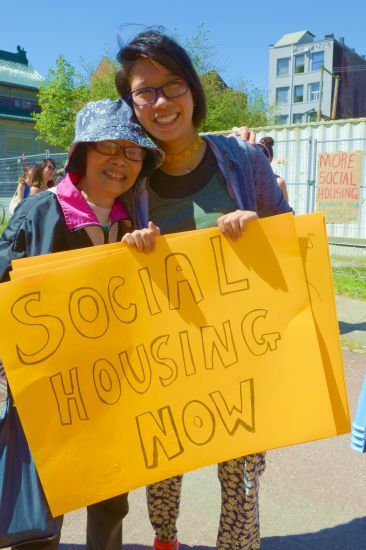 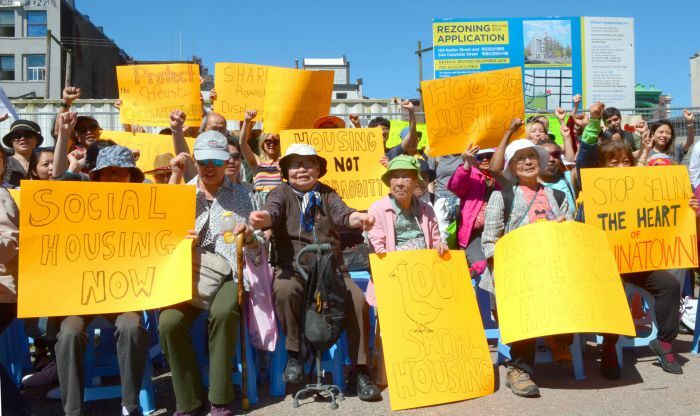 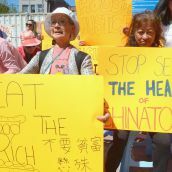 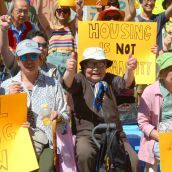 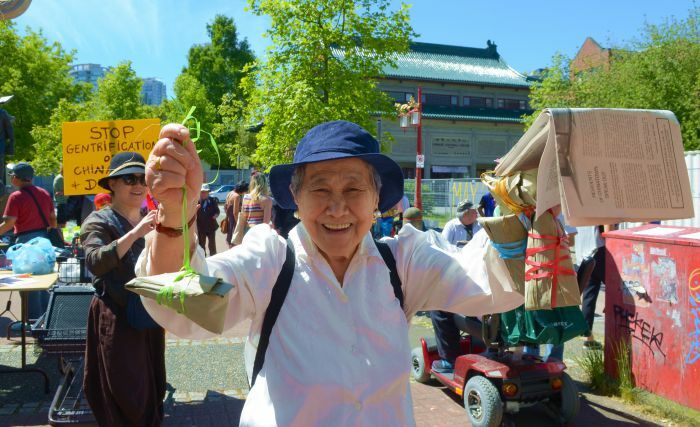 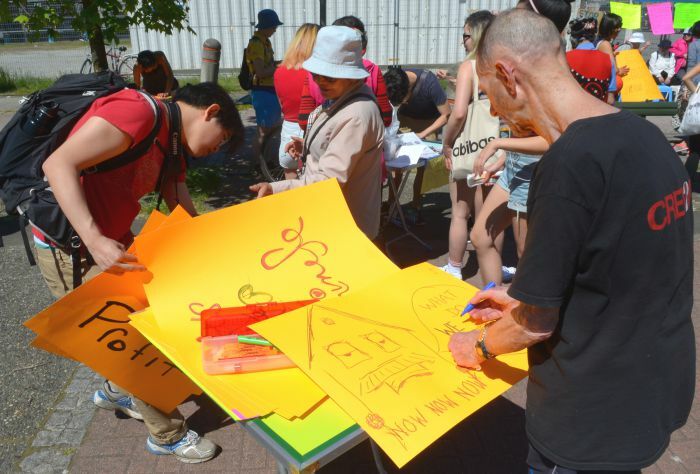 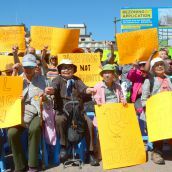 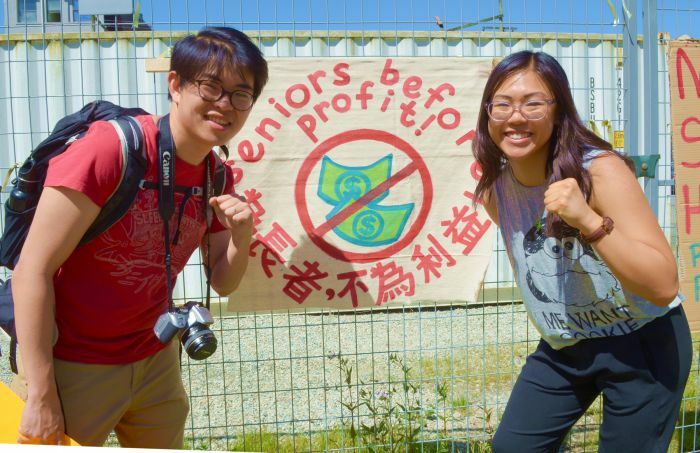 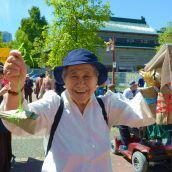 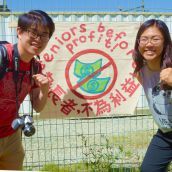 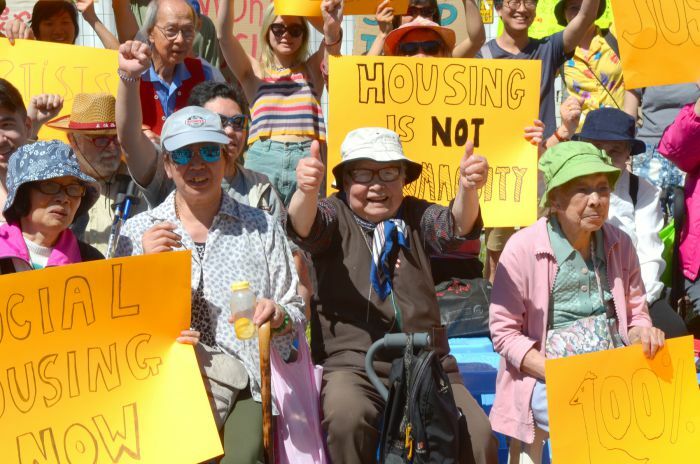 The Chinatown Concern Group 唐人街關注組 held rally with a panel of seniors, low-income and immigrant residents on why the plan should not be approved by the developer-backed Vision Vancouver mayor and council. 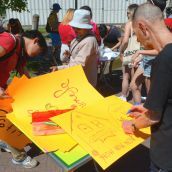 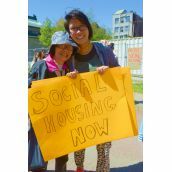 The rally was in preparation for a 105 Keefer Street Rezoning Public Hearing on Monday, May 23 at 5 pm at Vancouver City Hall - 453 West 12th Avenue.